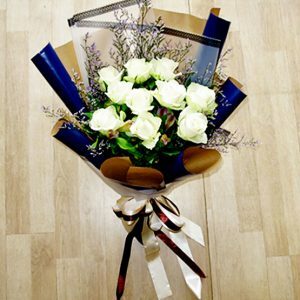 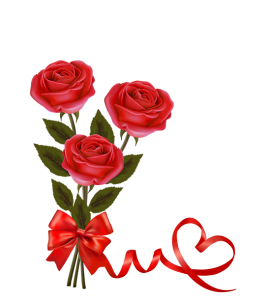 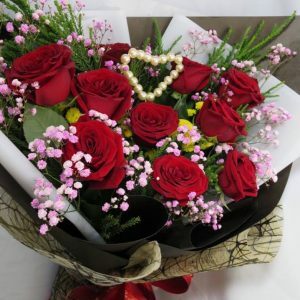 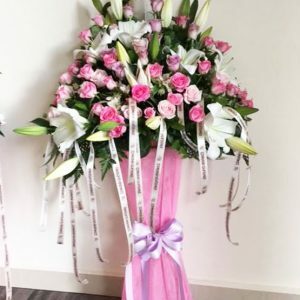 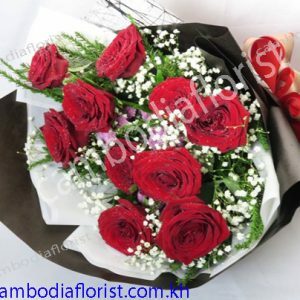 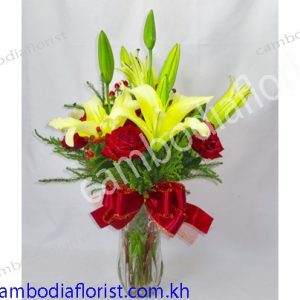 A simple floral gesture to Recipient that ” Love is One ” and she is the One. 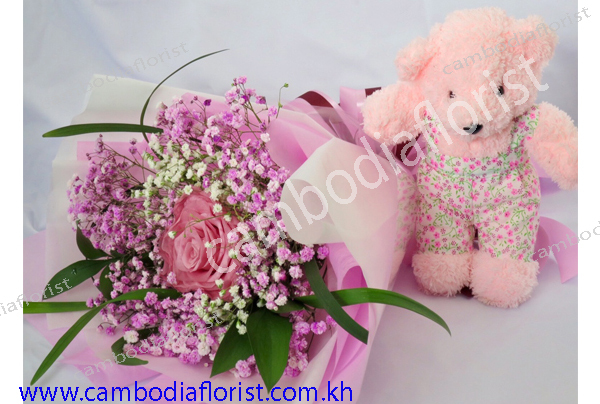 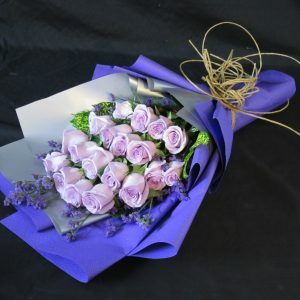 Special purple roses presented in Handbouquet. 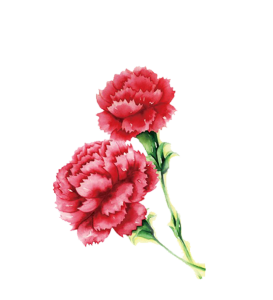 A very unique color. 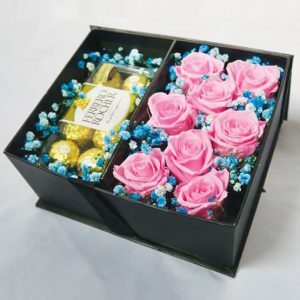 complimented with quality wrappers. 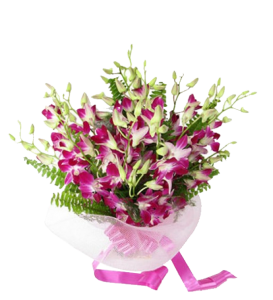 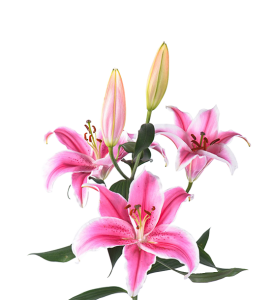 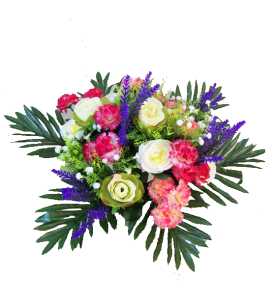 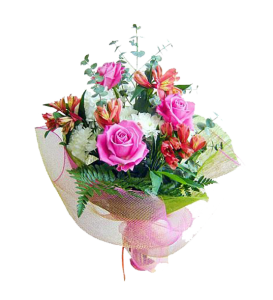 Send a gift of beautiful Sunshine flower to someone really special. 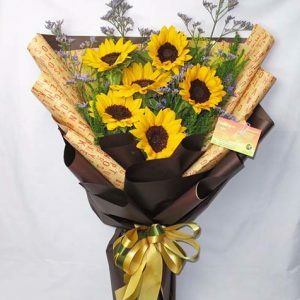 These great sunflower will bring out the Happy, Joyful and Loving feelings in them. 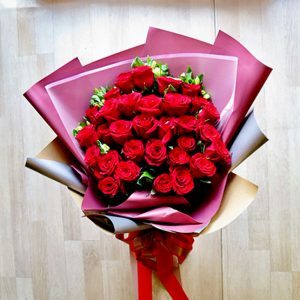 "I need you, just like the sunflower need Sunshine"
A Classic Red Rose bouquet that will forever be loved by Romeo & Juliet. 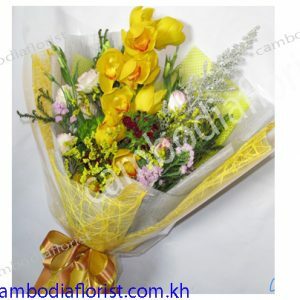 A bouquet mix of fresh flower with a Yellow theme, wrapped like a Golden flower bouquet.